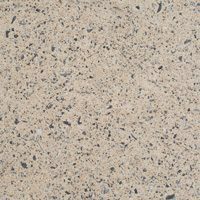 Artevia™ Exposed is a trustworthy and robust exterior concrete. 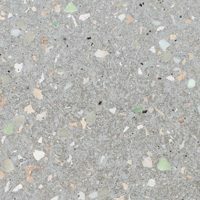 Thanks to the multiple combinations available, it offers countless colors and effects to fit any environment. 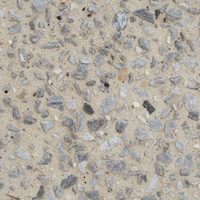 Its graveled finish makes it slip-resistant and ideal for extreme conditions. 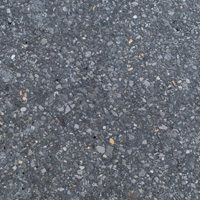 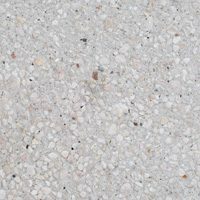 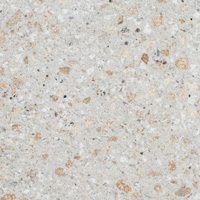 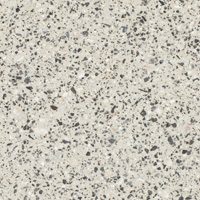 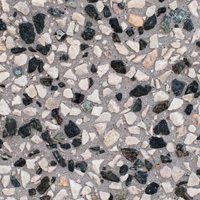 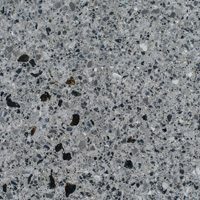 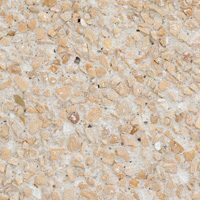 Artevia™ Color is a collection of colored concrete in a broad palette of tones. 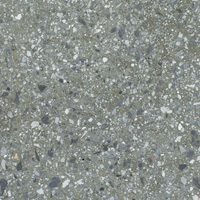 Soft or bright, natural or intense, Artevia™ Color allows you to create colorful designs with concrete as never before. 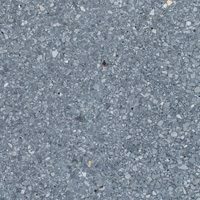 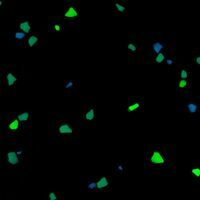 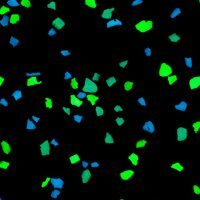 And because the concrete itself is colored throughout, it will never fade or wear away. 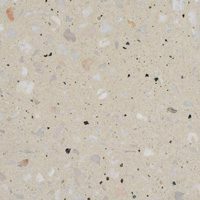 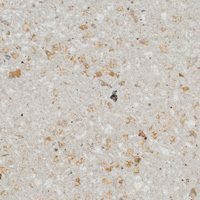 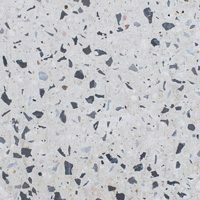 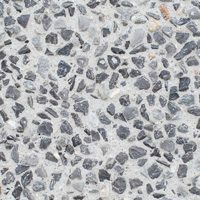 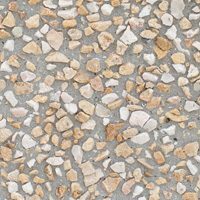 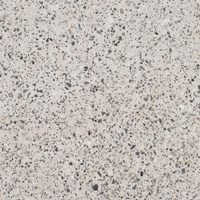 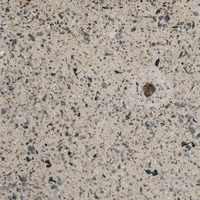 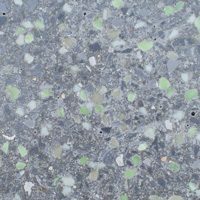 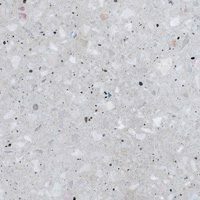 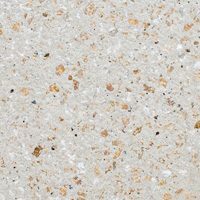 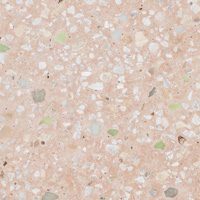 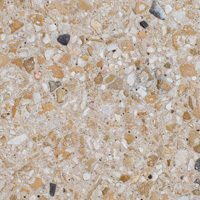 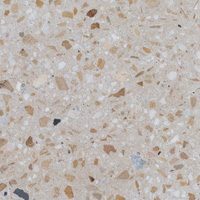 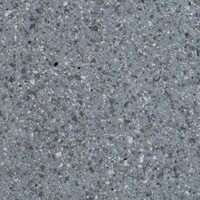 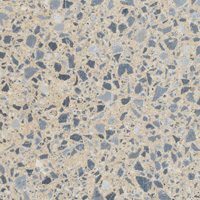 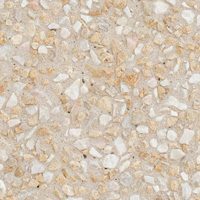 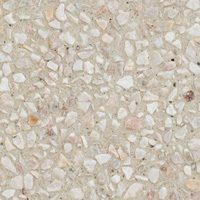 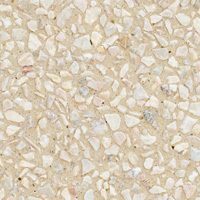 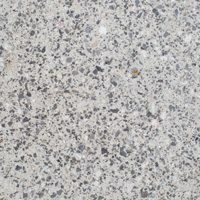 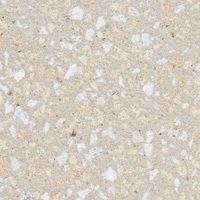 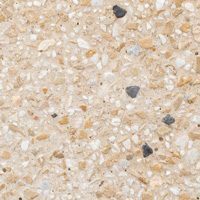 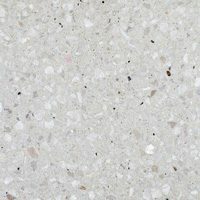 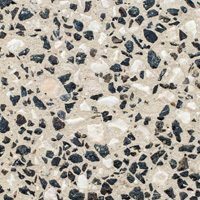 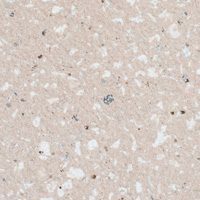 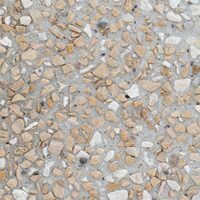 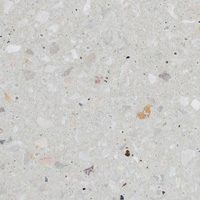 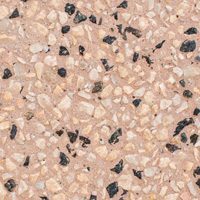 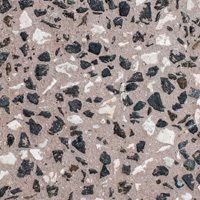 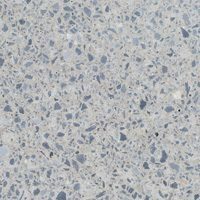 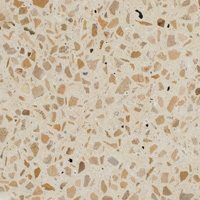 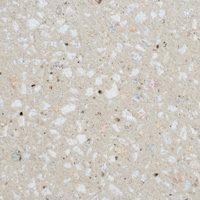 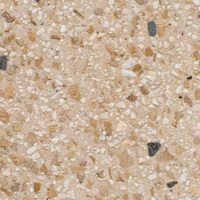 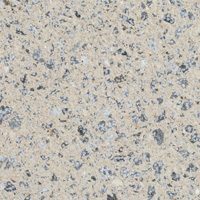 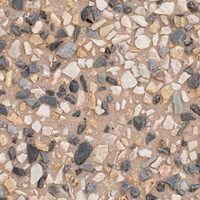 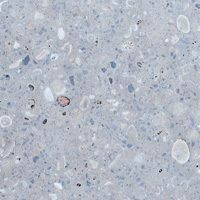 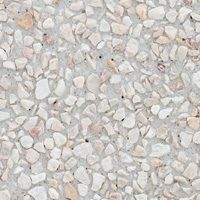 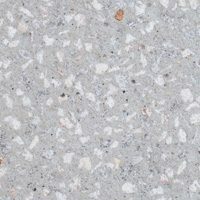 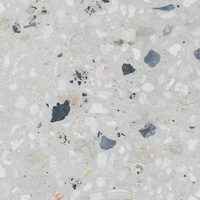 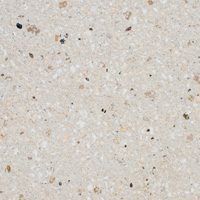 Artevia™ Print is an incredibly life like range of textured pavements, stone and natural effect finishes. 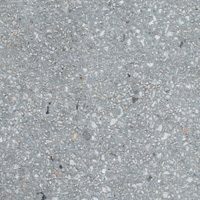 They are durable and low maintenance, and with proper care, stay as beautiful as the day they were set, year after year. 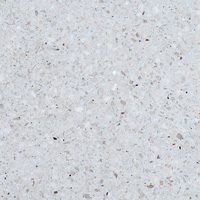 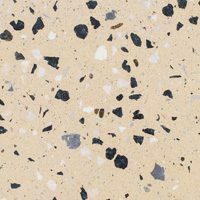 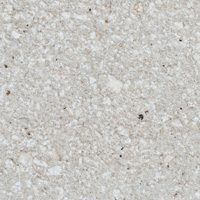 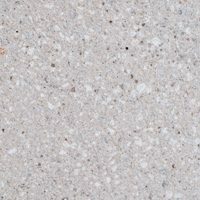 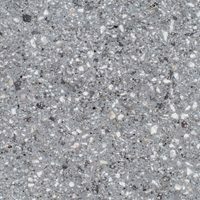 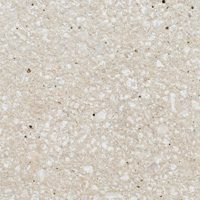 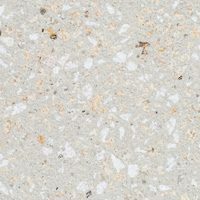 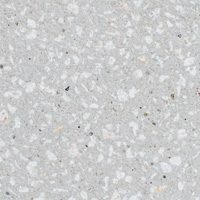 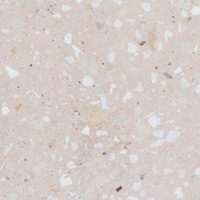 Artevia™ Polish has a smooth texture like polished marble that is silky to the touch and elegant at first sight. 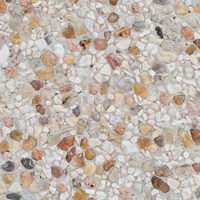 Designed for use indoor and outdoor, it offers luxurious comfort that your bare feet will love. 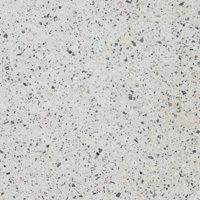 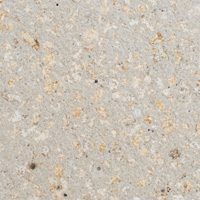 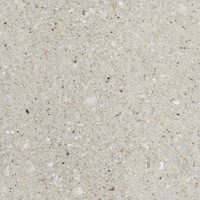 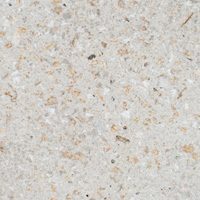 Artevia™ Stone looks and feels like natural stone in every detail. 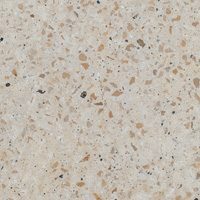 Elegant and impressive, it has all the character and beauty of premium quarried stone at a fraction of the cost.